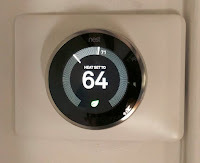 Nest Smart Thermostat and Nest Cameras are not news, they have been around for a few years now and plenty of people have coverage on reviews, installations, etc. 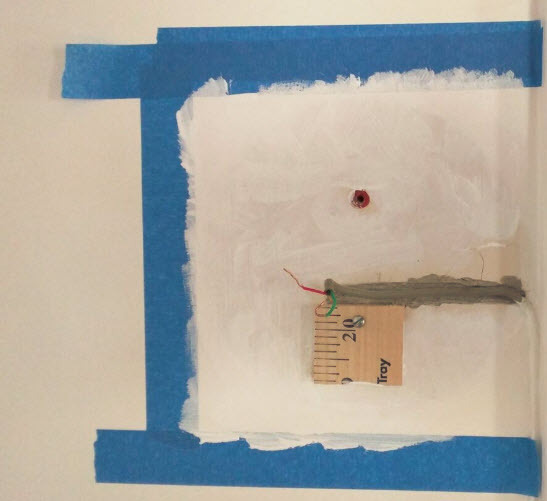 As for me, I have been spending the last couple of years quietly testing components that enhances my mobile experience by way of making my home smarter. Note that my house is quite old, so I won't be able to wire it up like a new construction, however, there so many smart companies making cool products that retro-fits into older homes (ie. thermostats, cameras, door locks, garage opener, etc.) I'll start to share my take on the various components that makes my home smarter and help you decide if this is good for you. 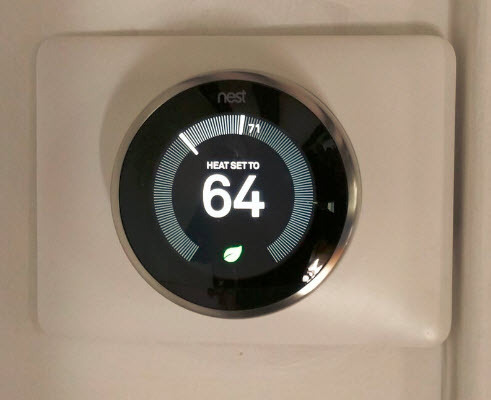 My system started with the thermostat and I wanted to keep the camera control within the same user interface so I can limit the number of apps or websites to reduce complexity. Installation for the Nest Thermostat was a breeze*. I am only connecting to an older Heating Furnace which is a 2-wire system. I did run into a slight issue with my router. Apperently, there are a handful of wireless routers not smart enough to have the latest protocol to wake up the thermostat while its in "sleep" mode. That problem was solved when I upgraded my Netgear N300 up to the Netgear Nighthawk AC1900 Router which is probably something I should have gotten in the first place for improved performance and reliability. 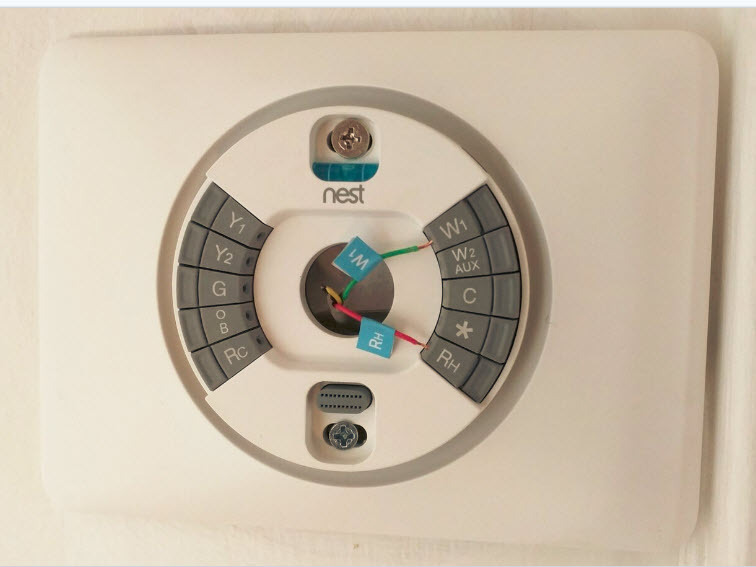 Once installation was completed, I have nothing but good praises for the NEST learning termostat, its effective and helps me control my temperature when I am not home or on my way home. The most important praise is its reliability; I can access it from anywhere at anytime. I love the fact that I can monitor the power consumption and the ease of use is probably the number 1 thing I love about this thermostat (try programming an old school thermostat). Its helpful if your location is somewhere it can detect your motion so it wont enter "auto-away" mode when unintended. You can also program the device manually if your location is not ideal. One complaint I hear a lot is the lack of zone control which is arguably the biggest differentiation for the ECOBEE thermostat, but I find just having additional temperature sensor alone doesn't fix the lack of zoning control if your HVAC system isn't zoned. *For anyone currently researching for their options, this is an important point. My system did not have a "C-Wire" which is what is normally used to power the smart thermostats; it uses a "pulsing" technique to quickly and repeatedly turning on and off the furnace to draw currents to keep the built in battery charged; for some people with newer furnace this could cause a problem of hearing their furnace kicking on and off making funny sounds (and probably causing some harm, read more here). 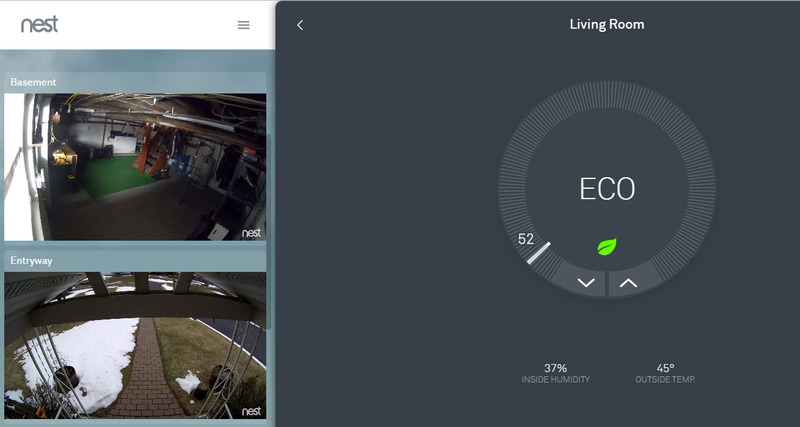 Adding a couple of Nest cameras to the system is a great way to enhance the overall NEST controls. I added a total of four (3 indoors, 1 outdoor) to keep an eye out while I am out. Setup is a breeze and practically plug and play. I like the fact that all of NEST products offer subscription services but do not require them so I can just buy them and use them as I please without a recurring monthly expenses. That said, I have choosen not to record activities to the cloud; for real security, I have a wireless security system in place (and we can get to that at a later date). Overall I like the product for its simplicity but perhaps its too simple at times; for instance, it would have been great if NEST offered a motorized function so it can tilt or pan for greater view. There is also one weakness which is the exposure to sunlight; I had my first camera pointed towards outside from a WEST facing window and the camera died within a few months due to the intense heating. What was more disappointing is that when NEST introduced its outside camera, it also recommended to be placed in a location without direct sun exposure. I ended up tucking it under a porch cover which reduced my viewing angle. That would probably be my biggest gripe. On occasion, the camera can go offline, in most cases, it will reboot itself back online but a few times it just remained offline until I can physically get to it for a hard reboot. 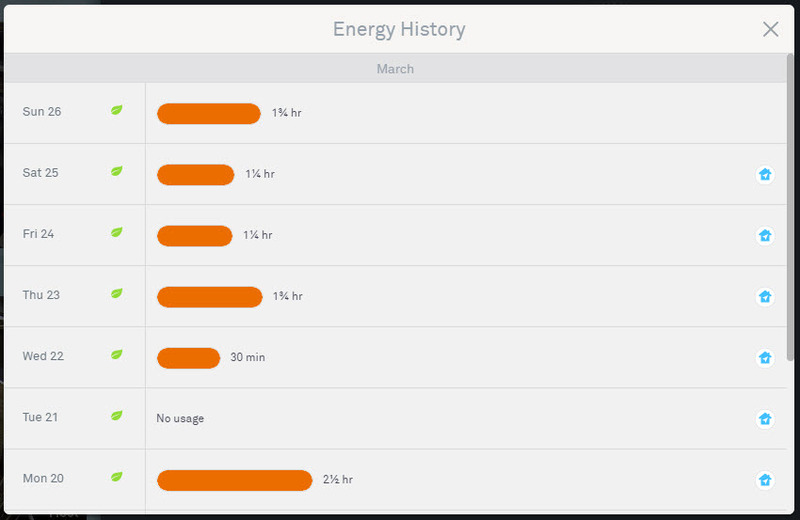 I find the network stability of the NEST cams to be more jittery than the NEST thermostat, I often wondered if its because NEST is utilizing two separate cloud computing services. Having the cameras around can be handy and adds a piece of mind. 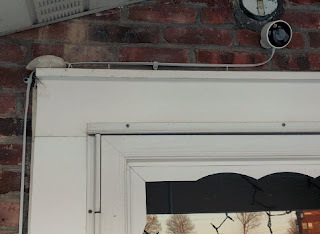 In some rare occassions, a small country mouse might have triggered the security system's motion sensor, before I allow the call center to dispatch local law enforcement, I can check in to the house to avoid a false alarm. The outdoor cam can be used to monitor if the gardener or snow plow truck has visited. Overall, I really enjoy having this feature as part of the overall NEST experience. There is one camera that I want to point out which is fascinating on how easy and smart it is for outdoor monitoring, its the SENGLED Flood Light Bulb Camera; this has got to be one of the smartest idea I have seen, you simply twist it on to existing outdoor light sockets and boom, you have a pre-wired, clean installation of a weather-proofed camera. If I haven't installed out Nest Outdoor Cam, I would be very tempted to try this product out.